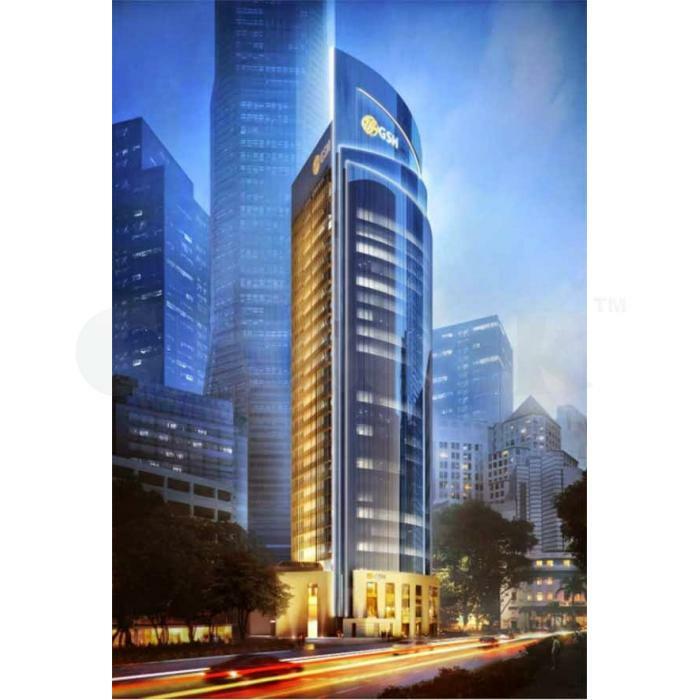 GSH Plaza is an upcoming 99 leasehold commercial office development, formerly recognized as Equity Plaza sited at the heart of District 01 in 20 Cecil Street, Singapore. GSH Plaza Floor Plan offers a great commercial space comprises a total of 259 offices and 21 retail shops. 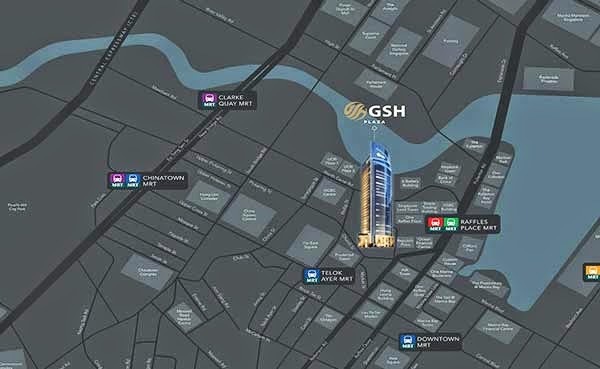 GSH Plaza Brochure by reputable developer Plaza Ventures Pte Lte will house innovative grade A premier office facilities, a remarkable property development at this time especially for strata-titled commercial office space. GSH Plaza Price will be more appealing for tenants and yield a well rental rate. GSH Plaza Showflat with unparallel and striking design, proposing shop-owners a number of differrent internal configurations. Either for capital gains or rental, the future for this rare investment opportunity at GSH Plaza seems anticipating indeed. Various dining selections abound in the area close to GSH Plaza Location, whether it bars, hawker food or restaurants. For entertainment, the area of GSH Plaza is also close to Gardens by the Bay, Chinatown Plaza, Lau Pa Sat, Marina Bay Sands and Boat Quay. Some transport options nearby such as Tanjong Pajar MRT and Raffle MRT station, allows excellent connectivity to different part of Singapore. Vehicle owners will find it a breeze to travel to GSH Plaza with major expressways such as Ayer Rajah Expressway (AYE), Central Expressway (CTE), East Coast Parkway (ECP) and the Marina Coastal Expressway (MCE). Visit http://www.gshplazaofficial.com/ for more information or converse to the marketing group for concerns.